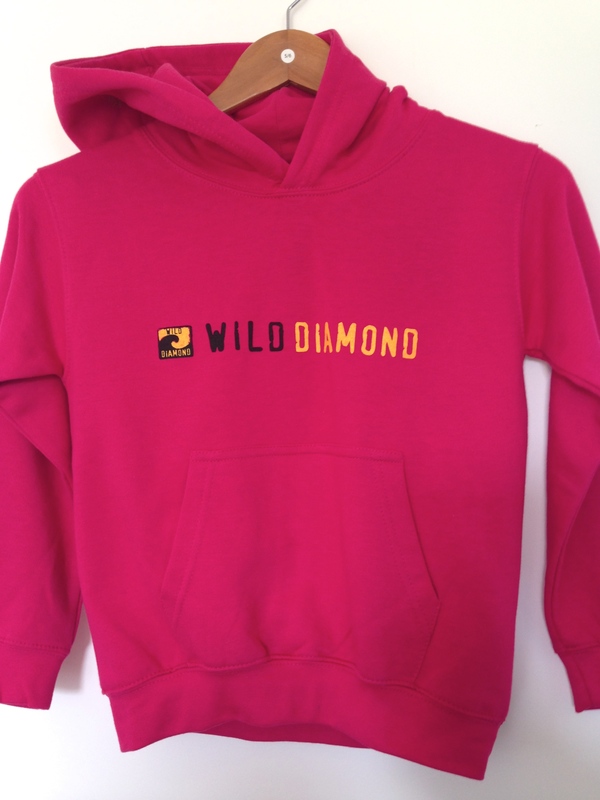 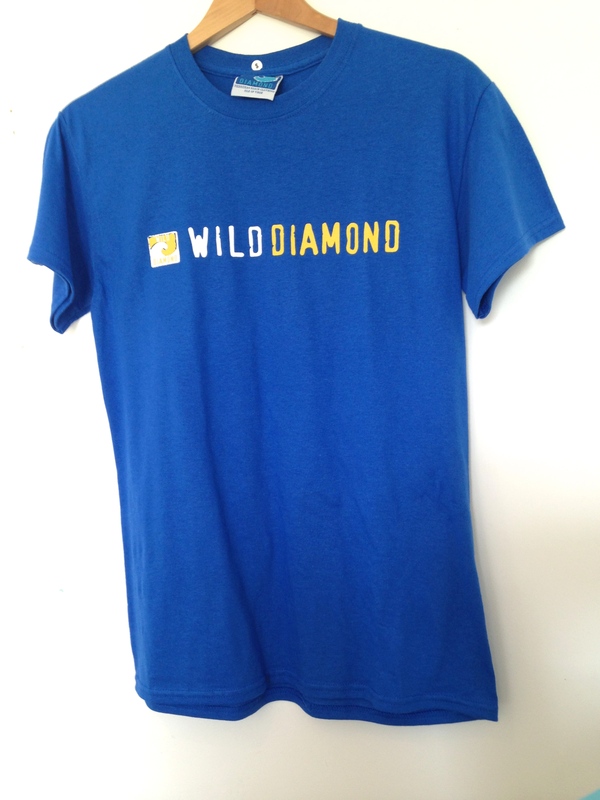 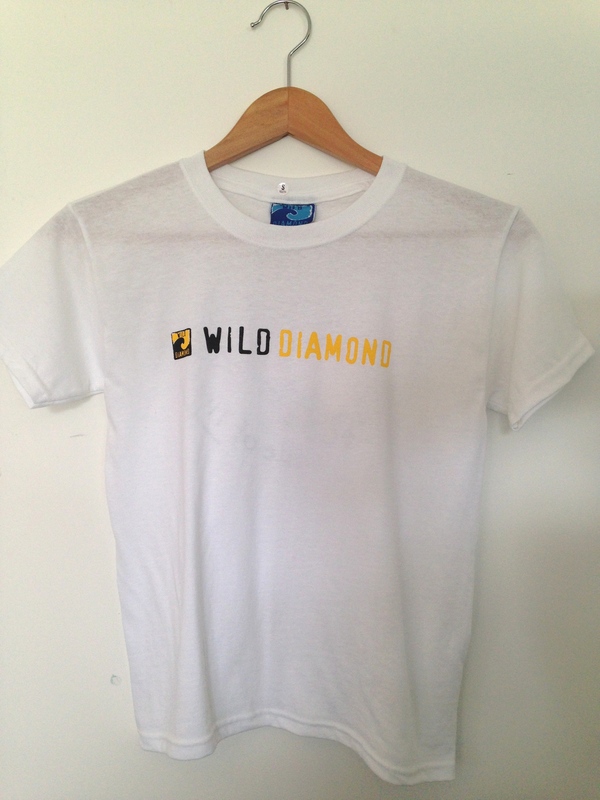 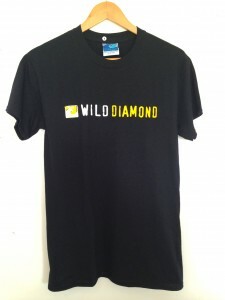 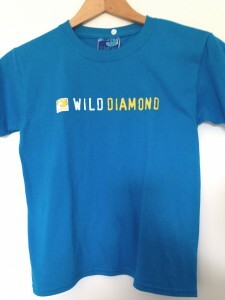 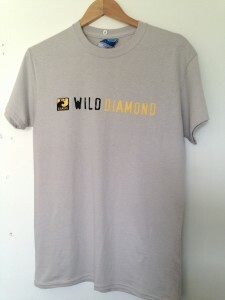 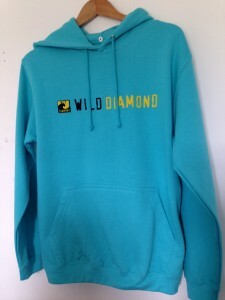 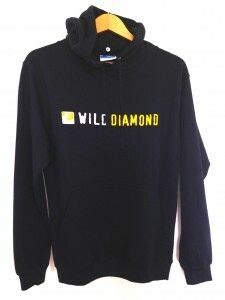 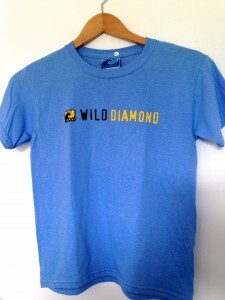 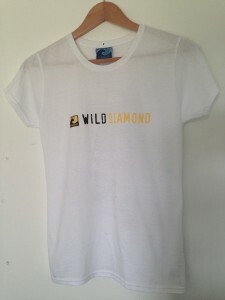 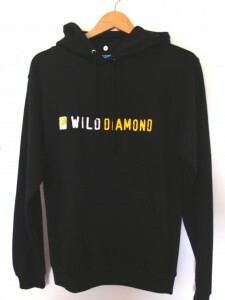 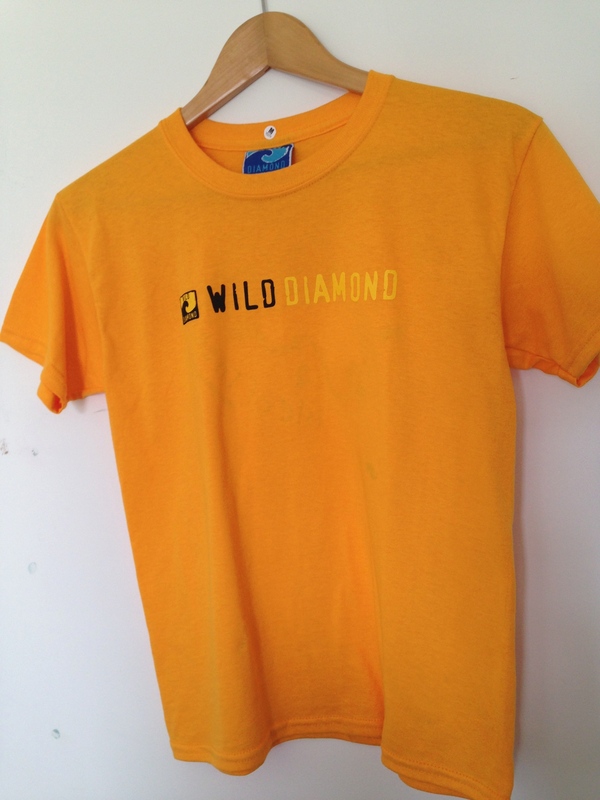 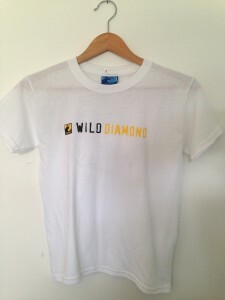 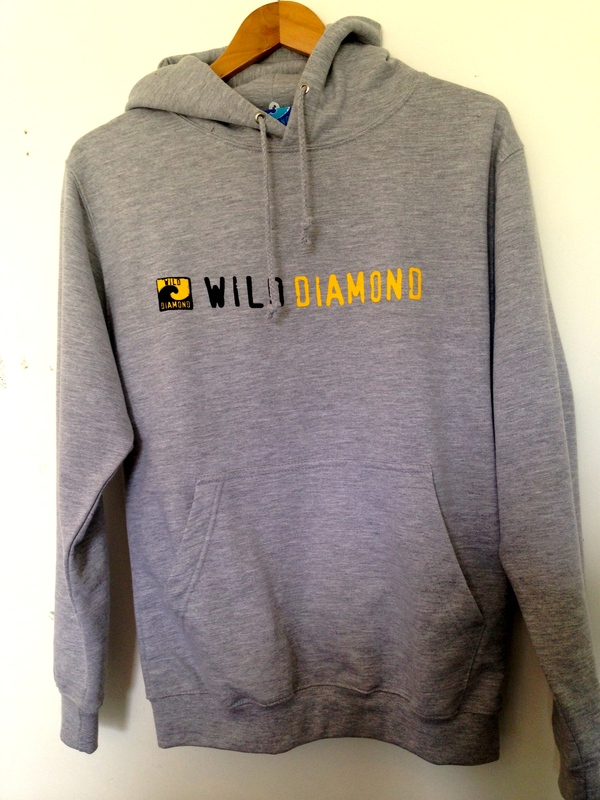 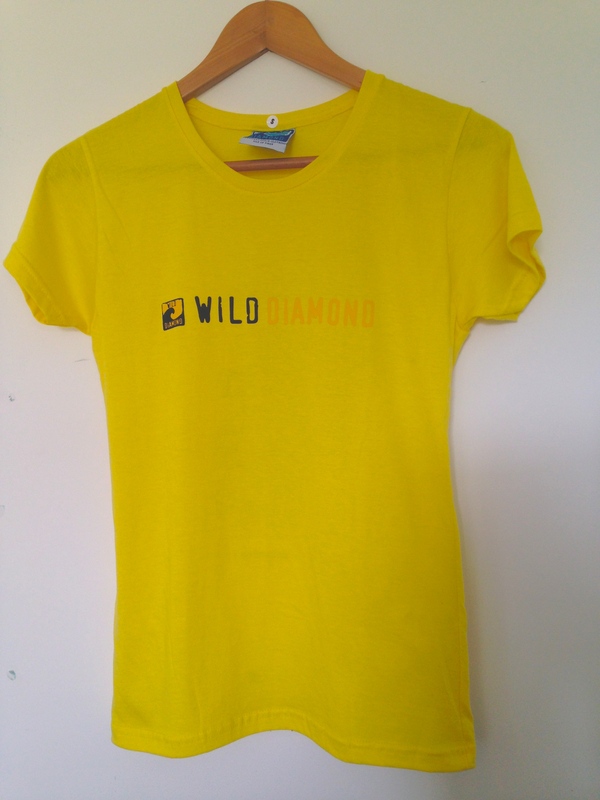 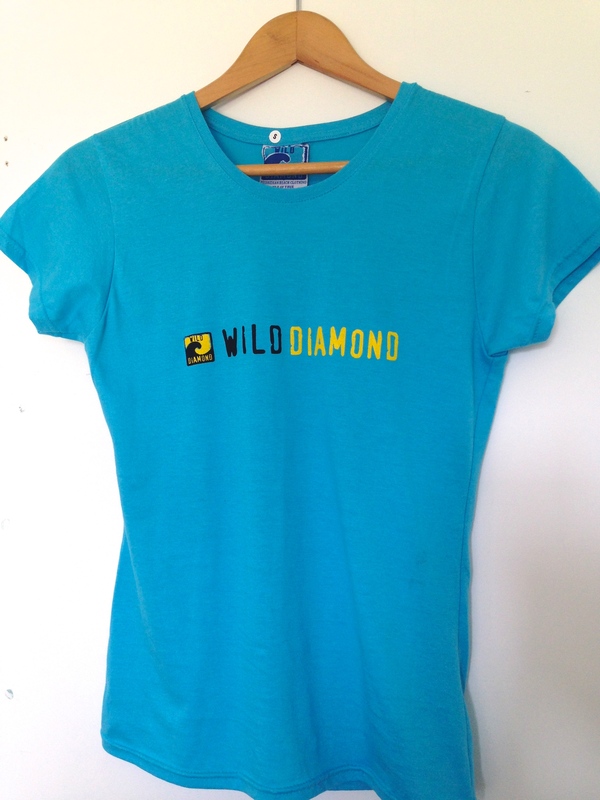 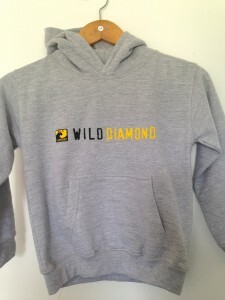 At Wild Diamond we have been designing and producing our own range of Wild Diamond since 1999. 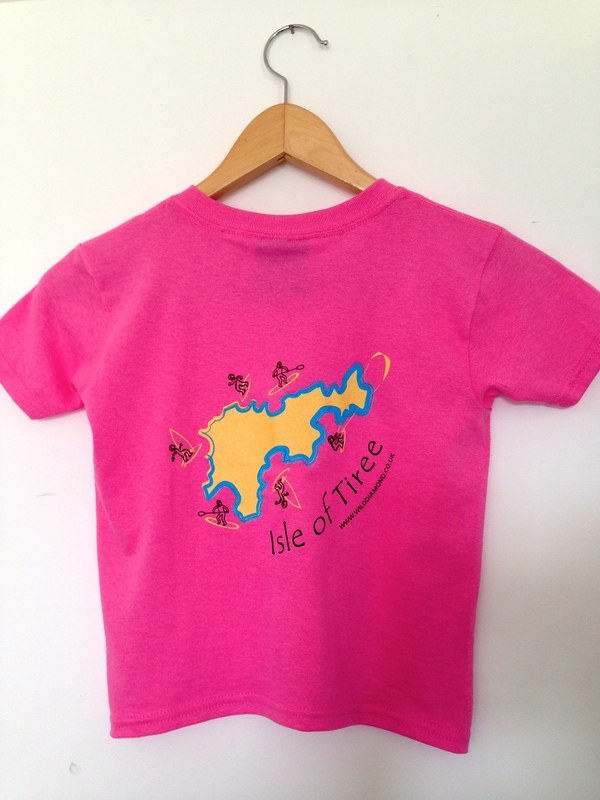 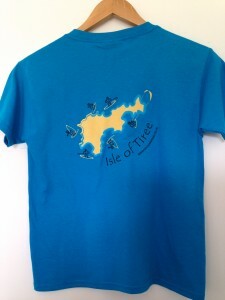 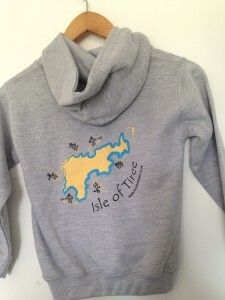 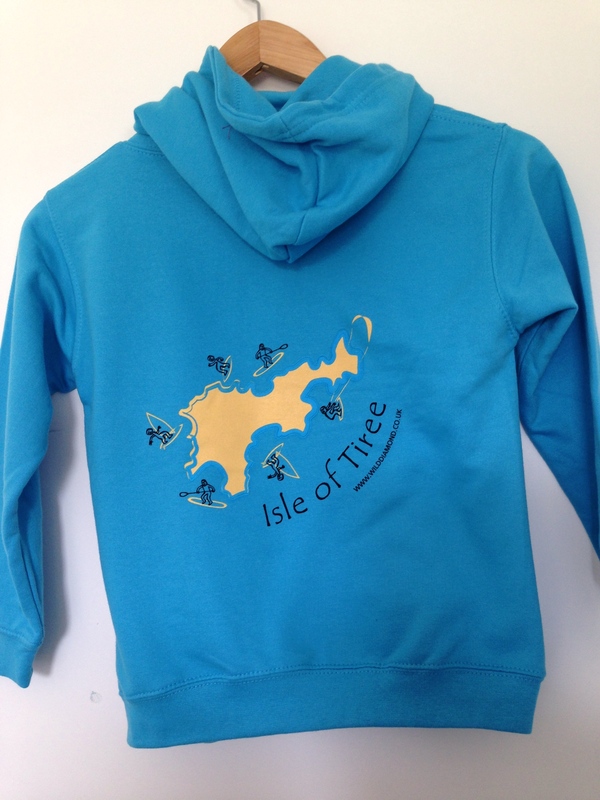 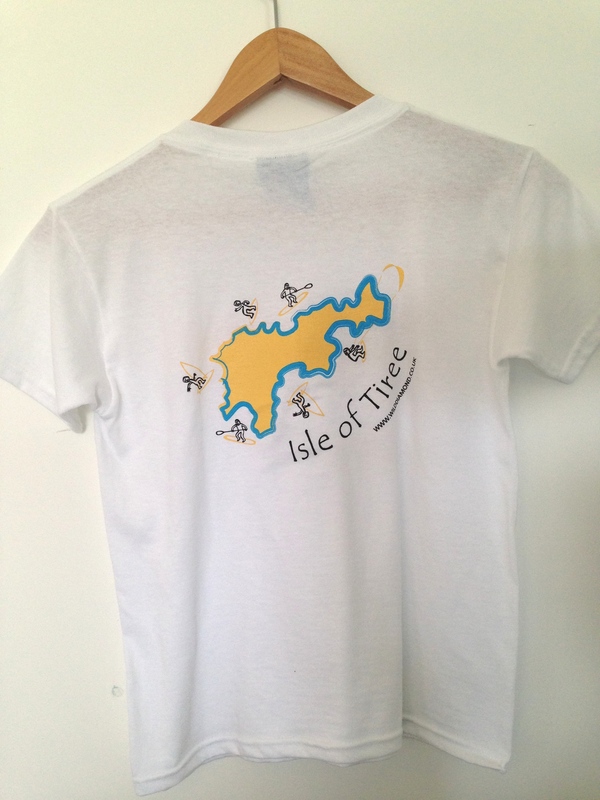 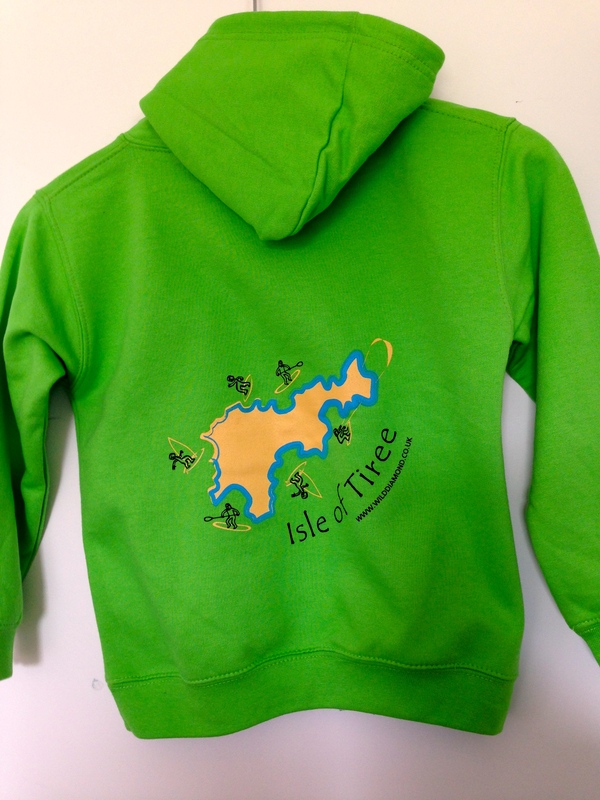 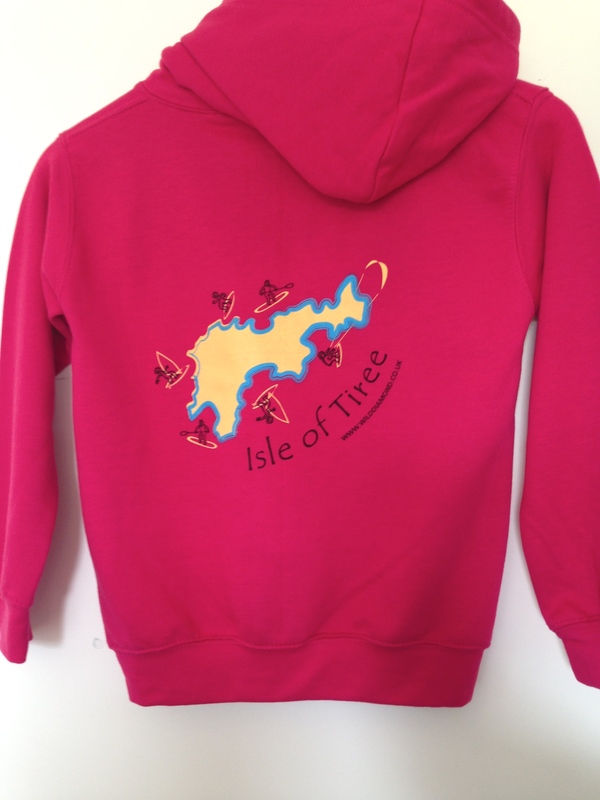 Clothes can be ordered from our shop in Tiree. 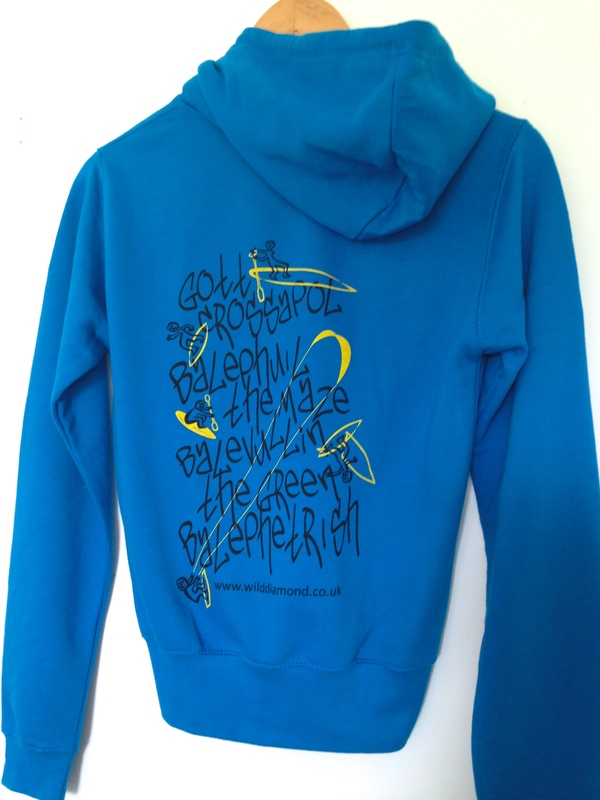 Payment for clothing items can be made by card over the phone, internet banking or postal cheque if you are unable to stop in to uplift items and delivery is free for all orders over £50. 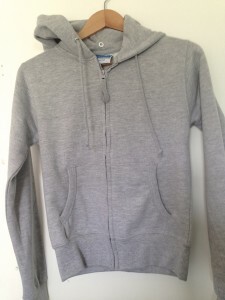 Here are a selection of photos of current stock and prices that we have available currently. 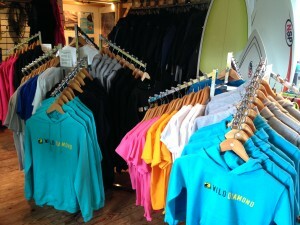 Please call us if you are interested in anything you see here. 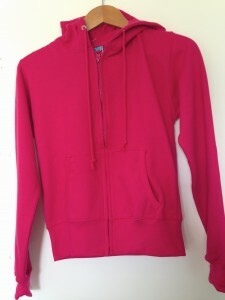 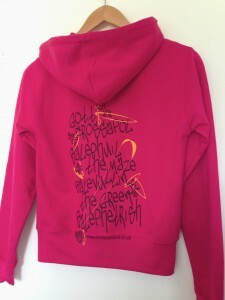 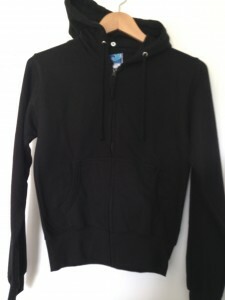 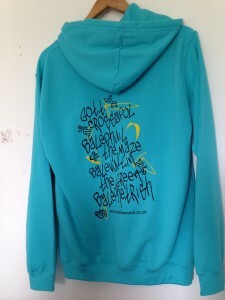 These are our Ladies Zip-up hoodies in sizes available from xSmall-xLarge. 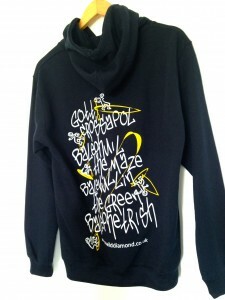 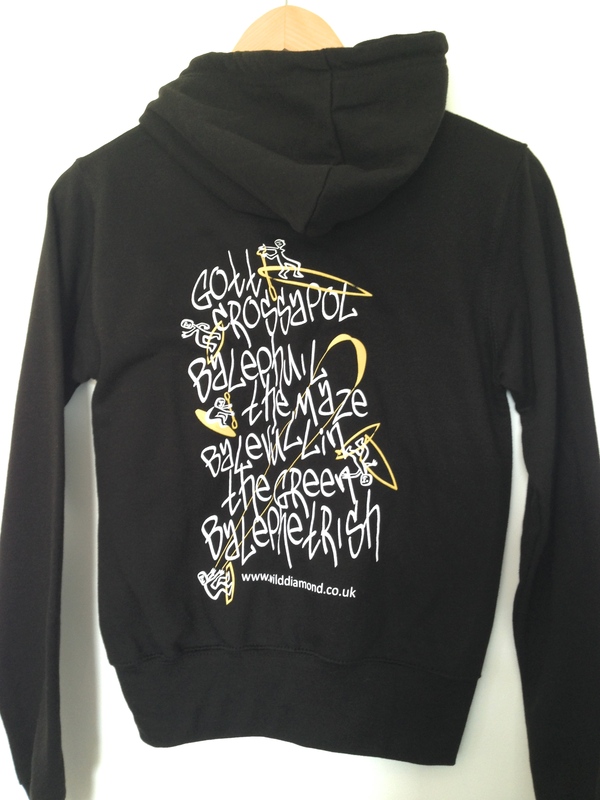 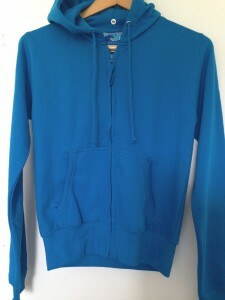 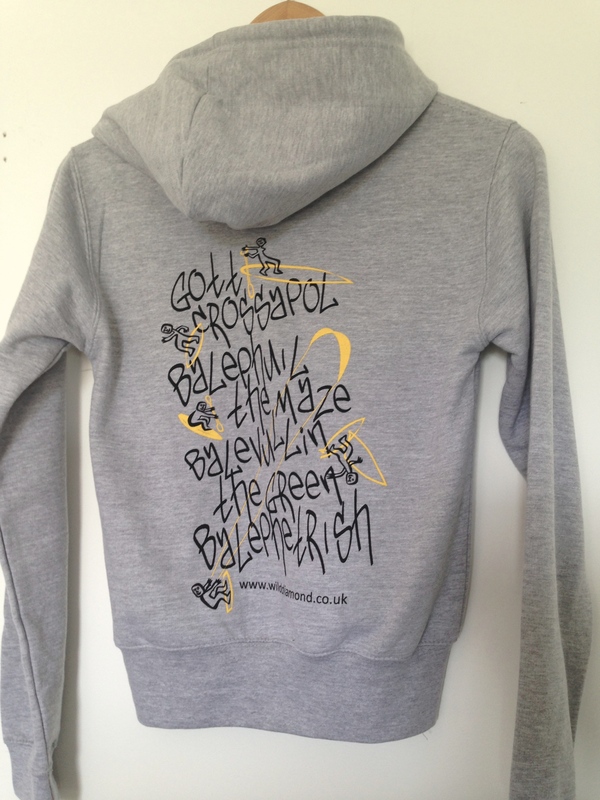 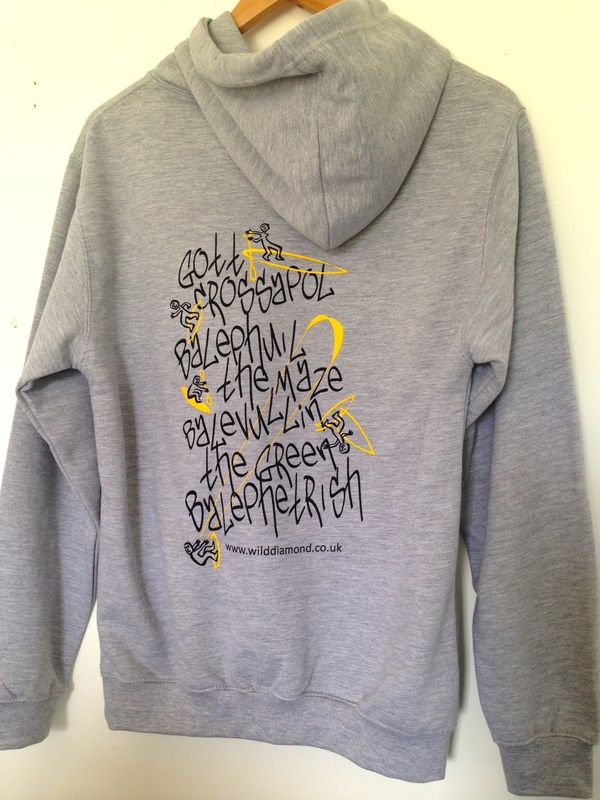 These are our Mens hoodies in sizes available from Small-xLarge. 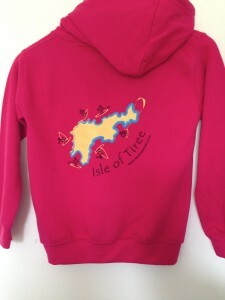 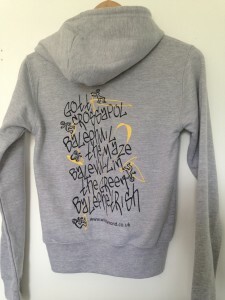 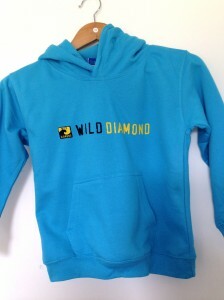 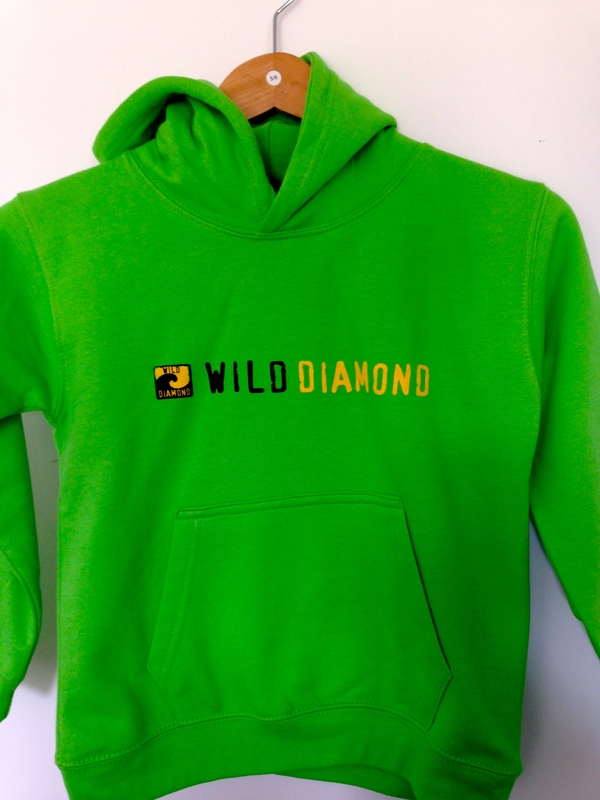 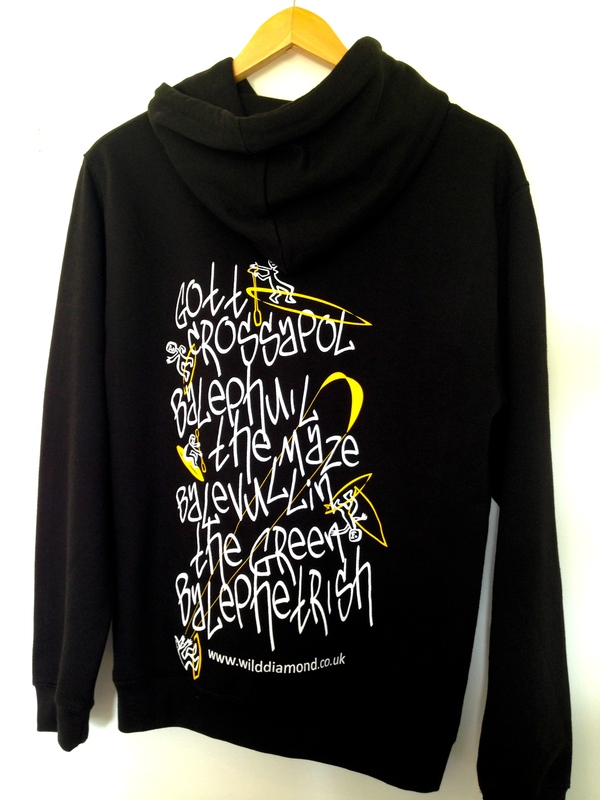 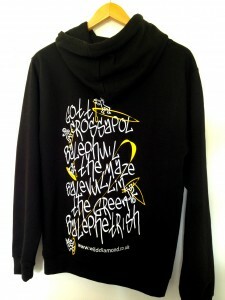 These are our kids hoodies in sizes available from age 3-13. 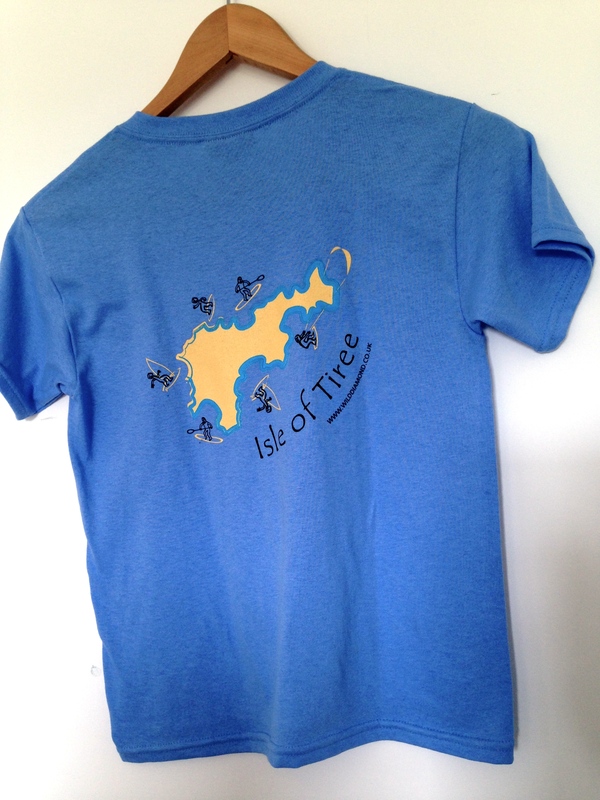 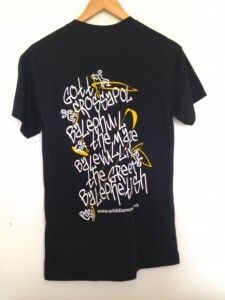 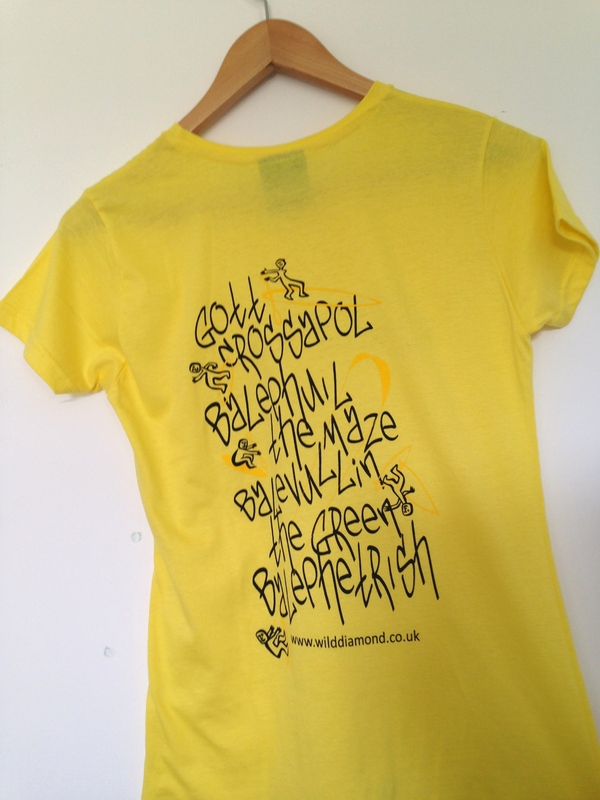 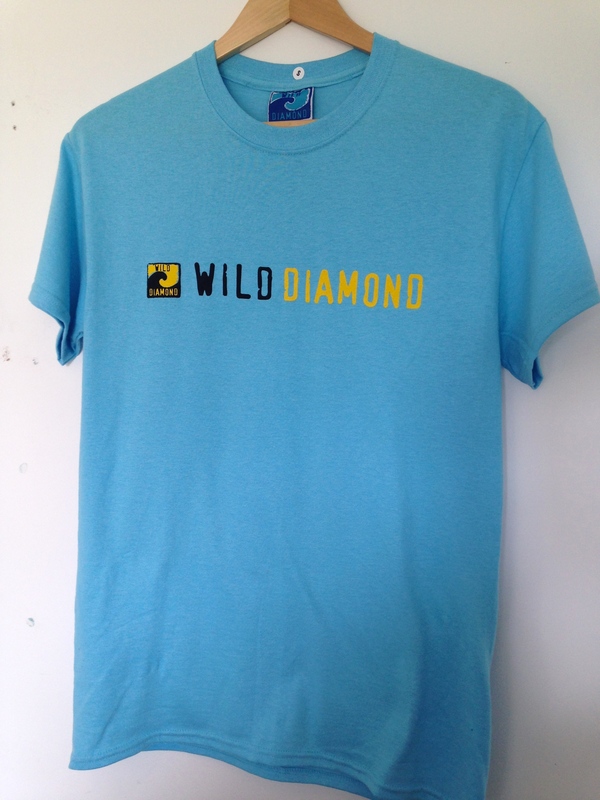 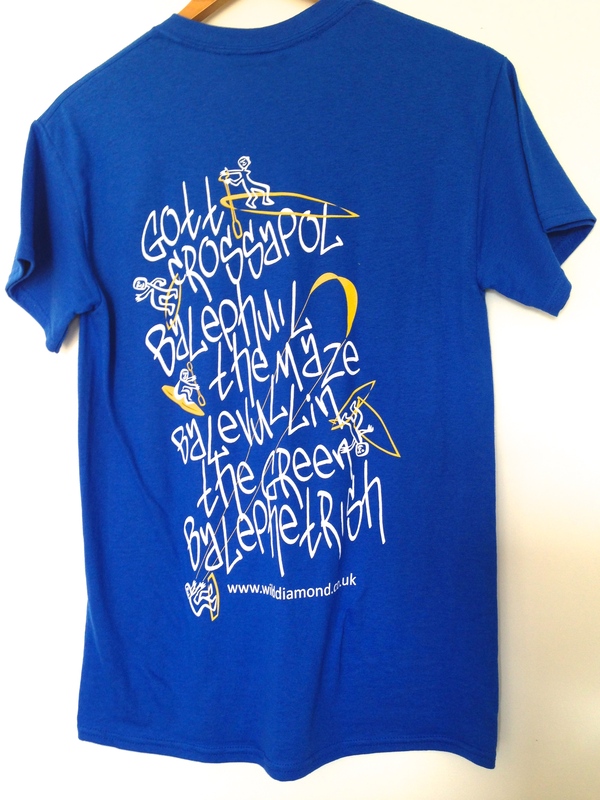 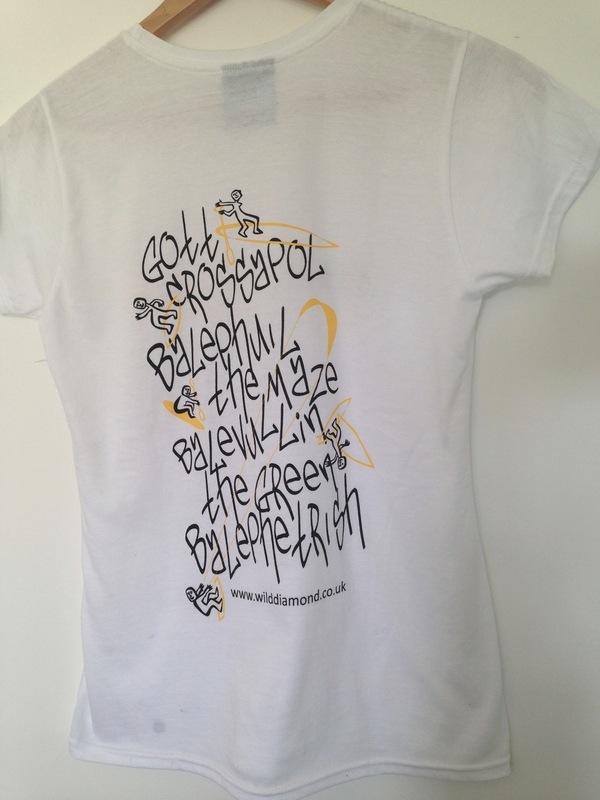 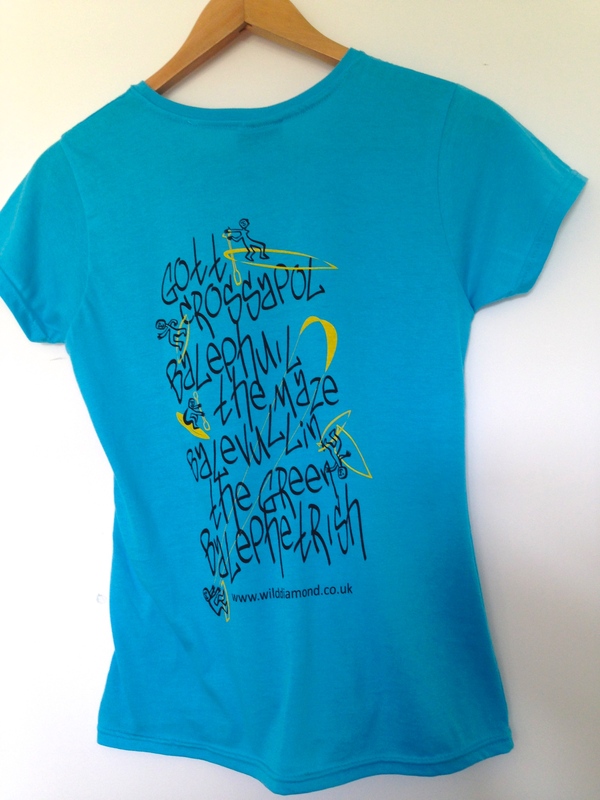 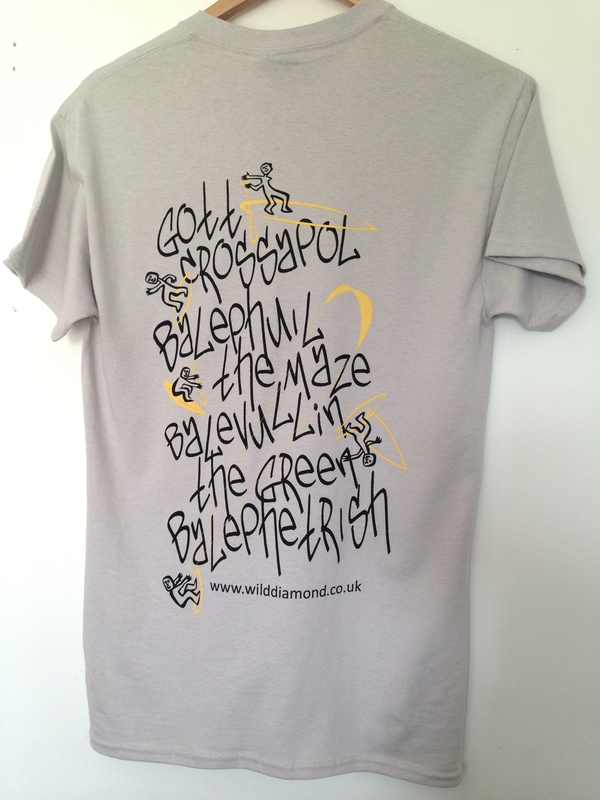 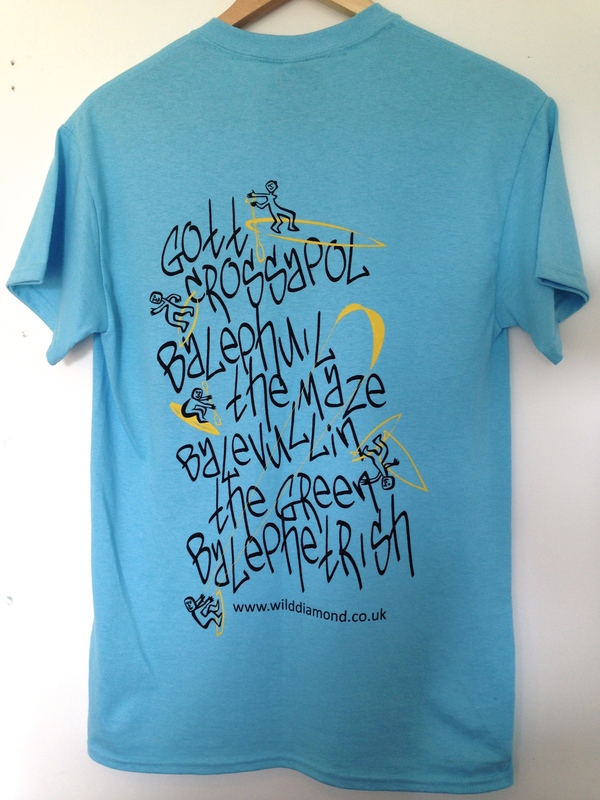 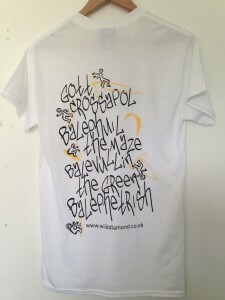 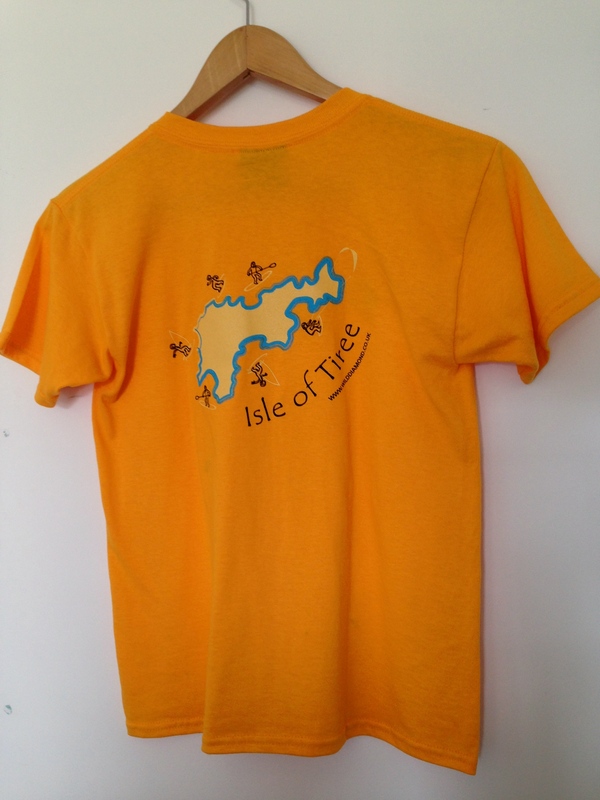 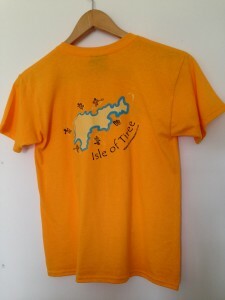 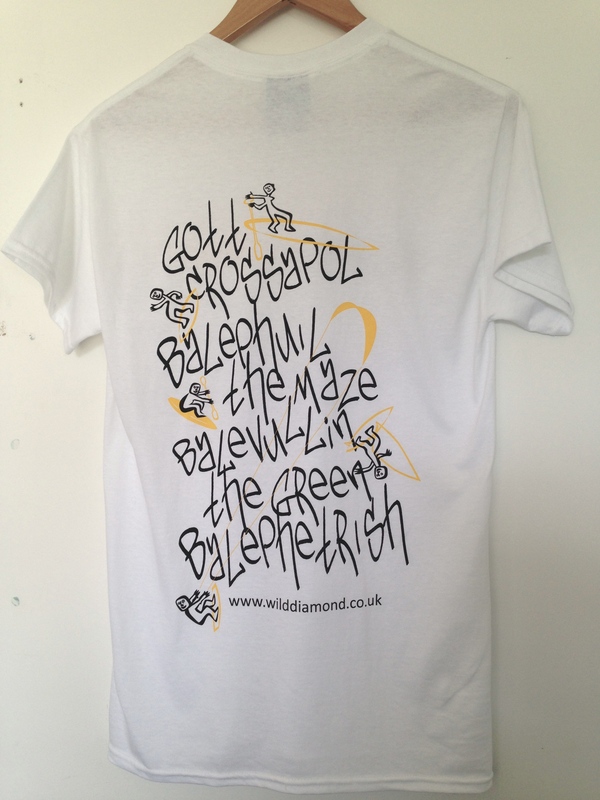 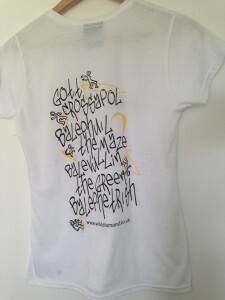 We also have a range of colourful T-Shirts! These are our Ladies tees in sizes available from Small-xLarge. 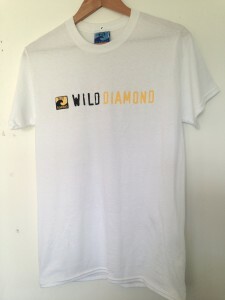 These are our Mens tees in sizes available from Small-xLarge. 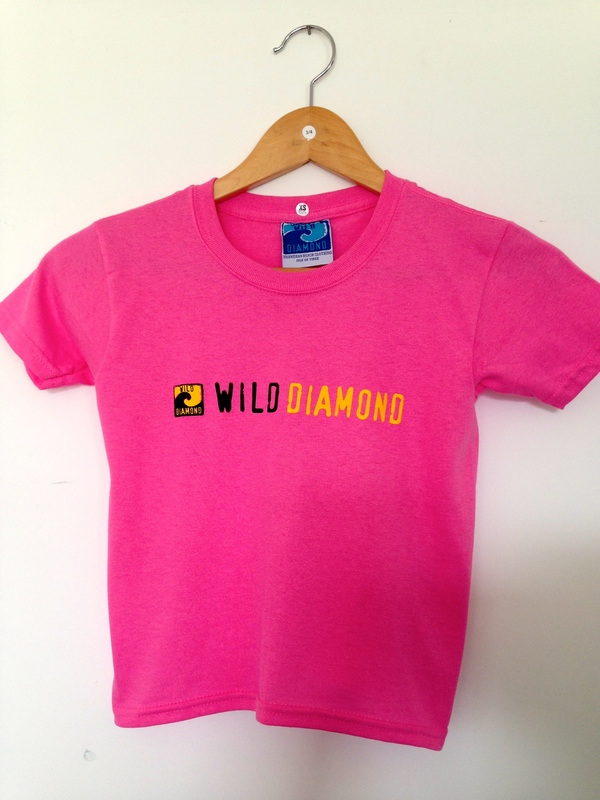 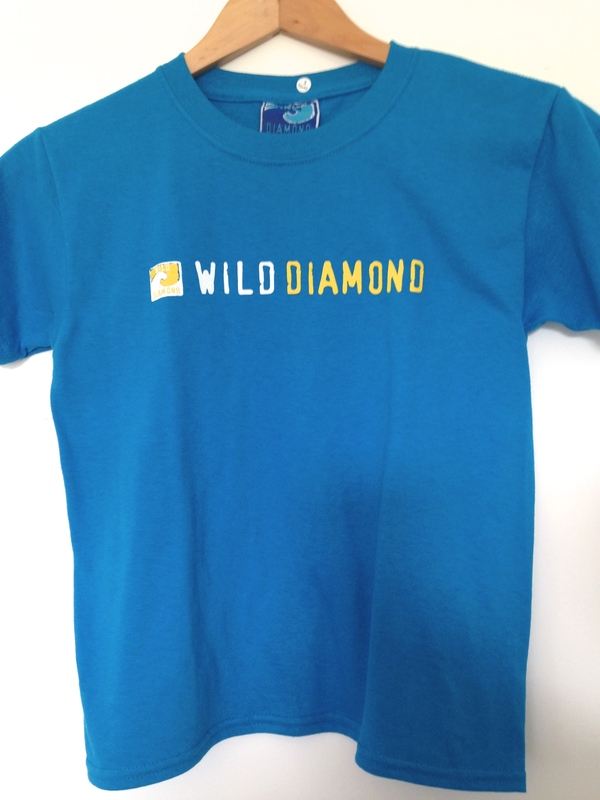 These are our Kids tees in sizes available from 3 – 13 years.